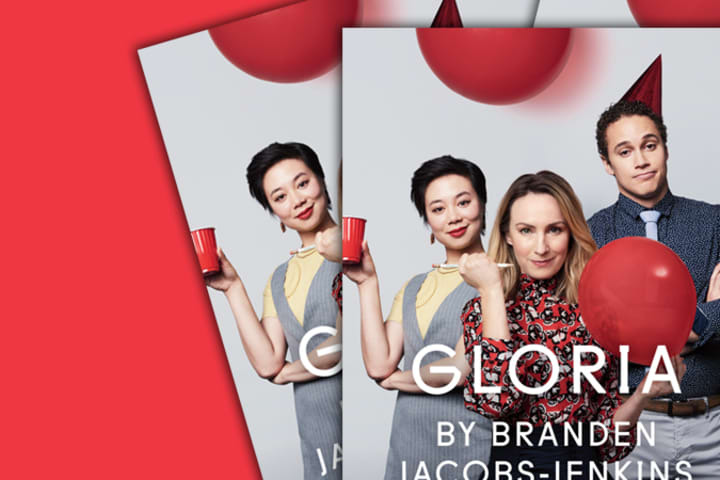 Meet the cast of Gloria by Branden Jacobs-Jenkins. Callan Colley graduated from NIDA with a Bachelor of Fine Arts, Acting in 2016. 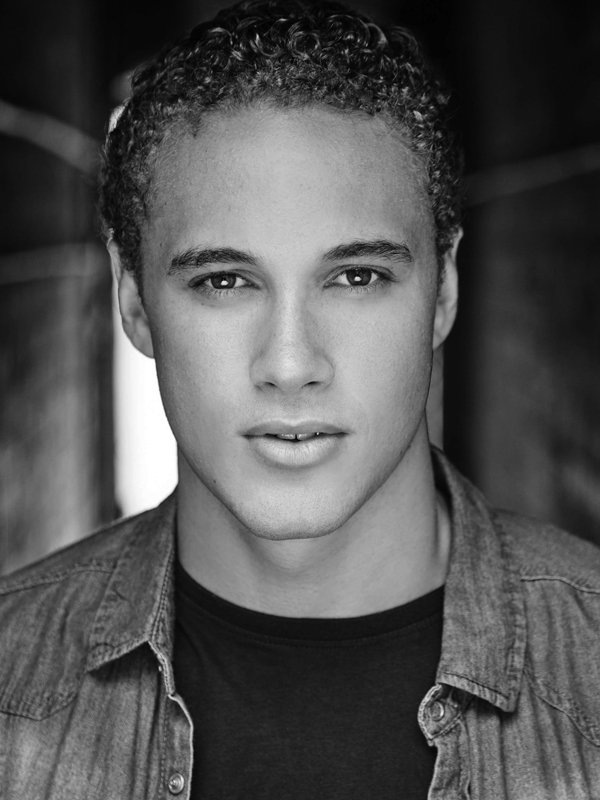 His professional debut was in Three Sisters (Sydney Theatre Company) at the end of last year. 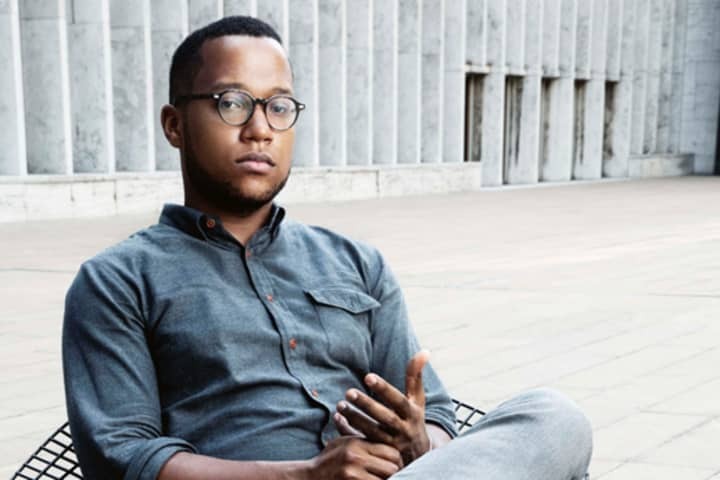 His film credits include the independent feature film Only for a Time directed by Lincoln Hall, and the short film, Bugged. Callan’s stage work at NIDA included #Lads (LOT5 Theatre Co); Another Country (NIDA); The Olympians (NIDA); Capricornia (NIDA) and The Tempest (NIDA). Callan is excited to perform with Melbourne Theatre Company in this sharp new comedy. 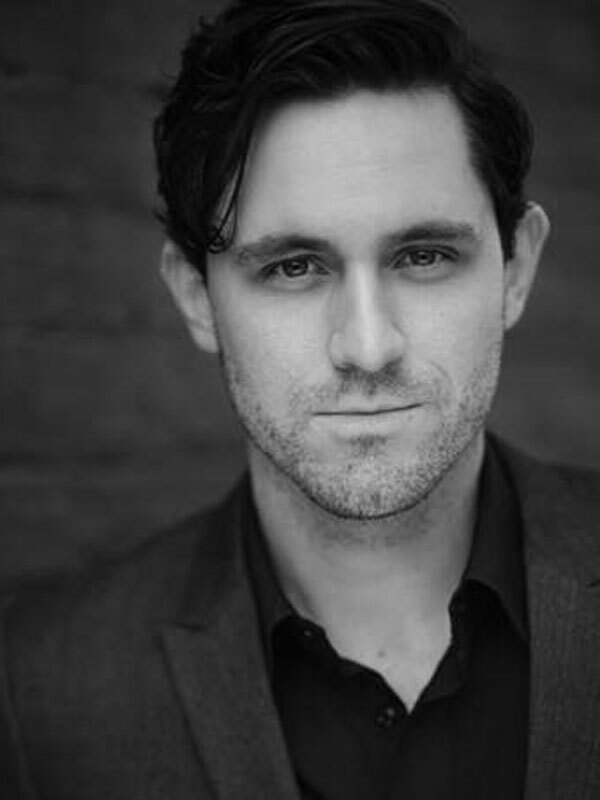 A 2014 graduate of Melbourne’s 16th Street Actors Studio, Jordan Fraser-Trumble’s career kick started the following year as he was cast in his first feature film and was awarded the esteemed graduate position at Red Stitch Actors’ Theatre. 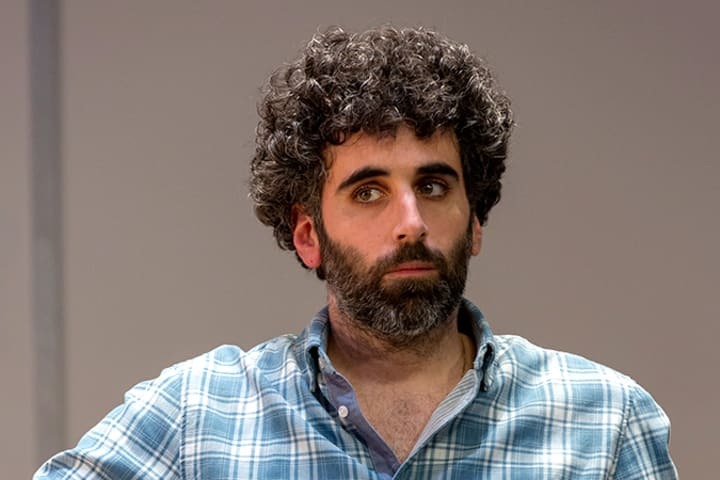 Since then his stage credits include Taylor Mac’s Hir directed by Dan Clarke (Red Stitch); Love Song directed by Francis Greenslade (Melbourne Fringe); Who’s Afraid of Virginia Woolf? 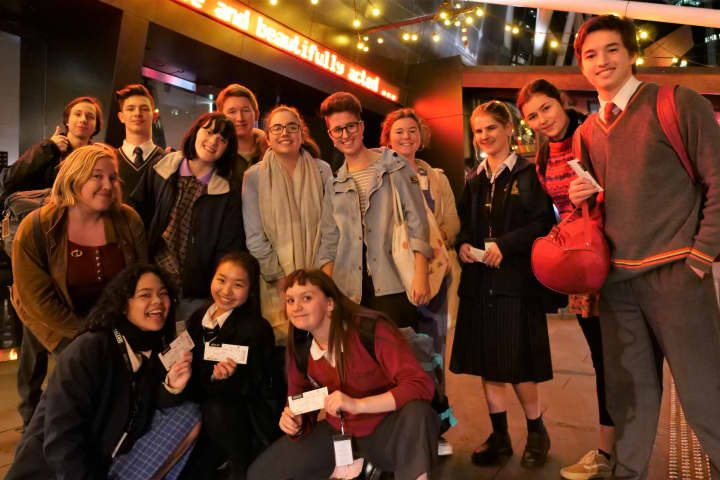 (Winterfall Theatre Company); You Got Older (Red Stitch); The Glass Menagerie (Melbourne Fringe); Middletown, Jurassica, Love, Love, Love (Red Stitch) and Sexual Perversity in Chicago (Melbourne Fringe). Jordan’s screen credits include The Legend of Ben Hall, Boundless, The Family (BBC/MIFF) and Lawless – The Real Bushrangers (Foxtel). Jane Harber can currently been seen in Network Ten’s comedy panel game show, Show Me The Movie, opposite Rove McManus and Joel Creasey, and the upcoming Back in Very Small Business, playing Coco. Jane is widely recognised for her starring role in Network Ten’s Logie Award-winning series, Offspring. Jane’s other notable roles include Cora Benson in ABC1’s cult classic franchise, The Moody’s and A Moody Christmas. Jane starred in the hugely successful miniseries, Never Tear Us Apart: The Untold Story of INXS as Michelle Bennett, to critical acclaim. A selection of Jane’s other television credits include Clara Whiting in Miss Fisher’s Murder Mysteries, The Elegant Gentleman’s Guide to Knife Fighting, Georgina Rivers in House Husbands, Joss/Lucy in Lowdown, Susie Moloney in Underbelly and Zdenka Milanovic in The Secret Life of Us. Jane’s theatre roles include The Speechmaker for Melbourne Theatre Company and City of Angels for fortyfivedownstairs. 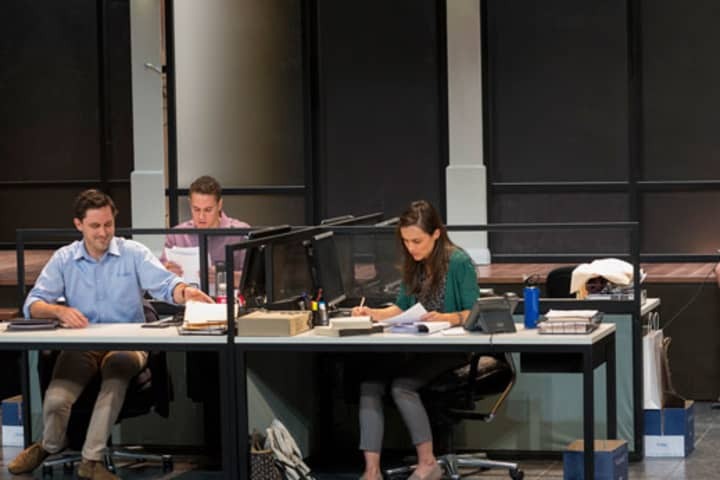 Gloria marks Aileen Huynh’s debut production with Melbourne Theatre Company. Aileen is a graduate from The Western Australian Academy of Performing Arts (WAAPA), and also holds a Bachelor of Creative Arts in Performance from The University of Wollongong. 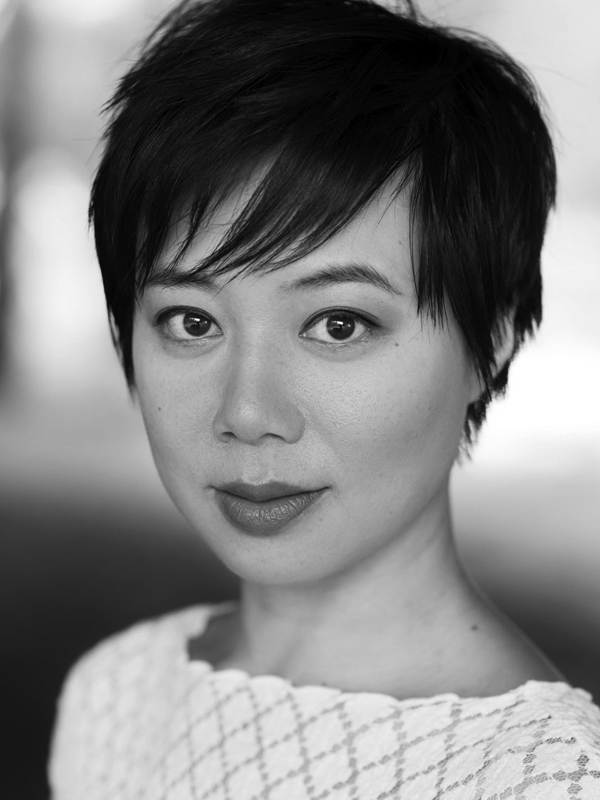 Her recent theatre credits include her one-woman show, Gobbledygook (BodySnatchers); Monkey … Journey to the West (Theatre of Image); Flight Paths (National Theatre of Parramatta); the national Australian tours of 4000 Miles (Critical Stages) and Hello, Goodbye & Happy Birthday (Performing Lines). Television credits include Better Man (SBS); Neighbours (Network 11); Cleverman 1 & 2 (ABC) and Black Comedy 3 (ABC). For film her credits include Spin Out (Sony Pictures) and The Casting Game (JoyHouse Productions). Lisa McCune has previously performed on stage at Melbourne Theatre Company in Dead Man’s Cell Phone, Urinetown, Into The Woods, A Little Night Music and The 25th Annual Putnam County Spelling Bee; The King and I and South Pacific for Opera Australia/Gordon Frost Organisation; The Sound of Music for Gordon Frost Organisation, Cabaret for IMG Entertainment and the Australian tour of Guys and Dolls for STC and Machu Picchu for STCSA. Television credits include The Warriors, The Divorce, It’s a Date, Hell Has Harbour Views, Rake and MDA for the ABC. For Network Nine, Sea Patrol, and for Seven Network Blue Heelers, Marshall Law, Forensic Investigators and The Potato Factory. For Network Ten, Reef Doctors and the upcoming comedy series, How to Stay Married. 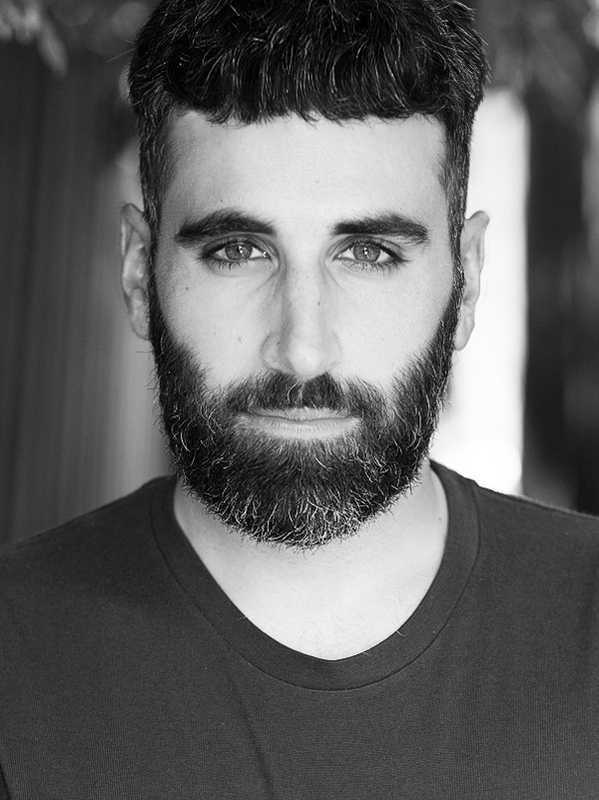 Peter Paltos is a graduate of the 16th Street Actors Studios and was most recently seen in the 2017 Melbourne Theatre Company production of Minnie & Liraz, playing astrophysicist Ichabod Weinberg. Prior credits for the Company include The Sovereign Wife (Sisters Grimm/winner of Best Production at the 2014 Greenroom Awards) and MKA Double Feature, both for the NEON festival. He has also performed in Calpurnia Descending (Malthouse Theatre & Sydney Theatre Company), Merciless Gods (Little Ones/Darebin Speakeasy/Griffin Independent), PLAYlist 2017 (Red Stitch), The Resistible Rise of Arturo Ui (Don’t Look Away/Theatre Works), Salome (Little Ones/Malthouse Theatre Helium) and Summertime in the Garden of Eden (Sister Grimm/TheatreWorks/Griffin Independent). Peter’s film credits include Holding the Man, Tasty and Bad Habits. Television credits include Sisters (Network Ten) and City Homicide (Seven Channel). Web series credits include Movement and FRIENDLY, which he co-wrote.